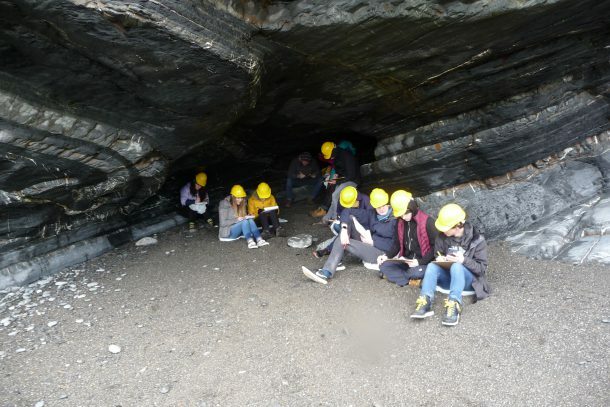 A level geology students from Year 12 and 13 recently spent the day at Millook Haven on the north Cornwall coast as part of their geology fieldwork studies. Students were studying the fantastic recumbent, chevron folding found at this amazing site. 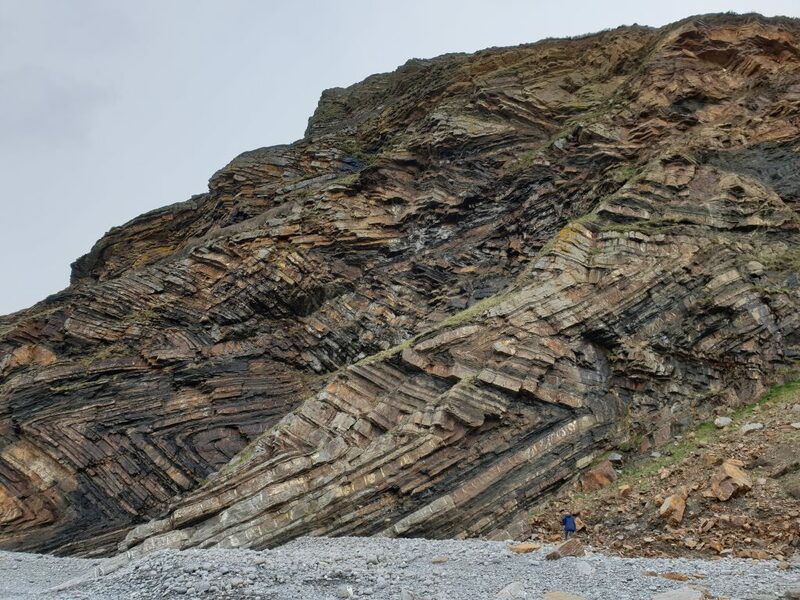 Structural geology is a key component of the A level geology course and observing, drawing and interpreting such an awe inspiring natural phenomenon in the field can only help bring theoretical geology to life!